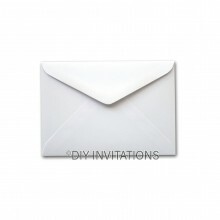 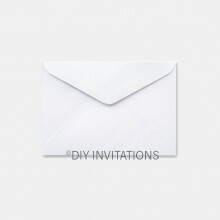 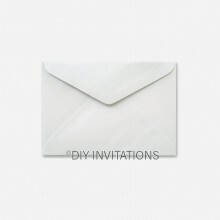 When sending out dainty DIY wedding invitations in C6 sizing, these envelopes would be perfect for your wedding invites package to be sent out to your invitees and guests. 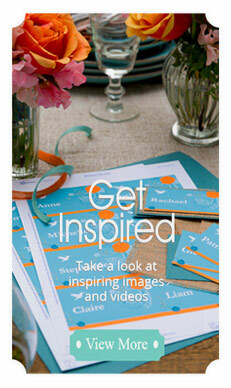 Choose from the large array of colours, finishes, and textures of C6 envelopes to complete the look you are going for. Whether it is from the likes of the Textured Linen or StarDream paper/card stock range to the type of finishes such as shimmer and matt, these C6 envelopes with the pointed flap that measure at 115mm x 162mm would be the perfect choice for your special day.